Coho Data is a scale-out, high performance storage platform. 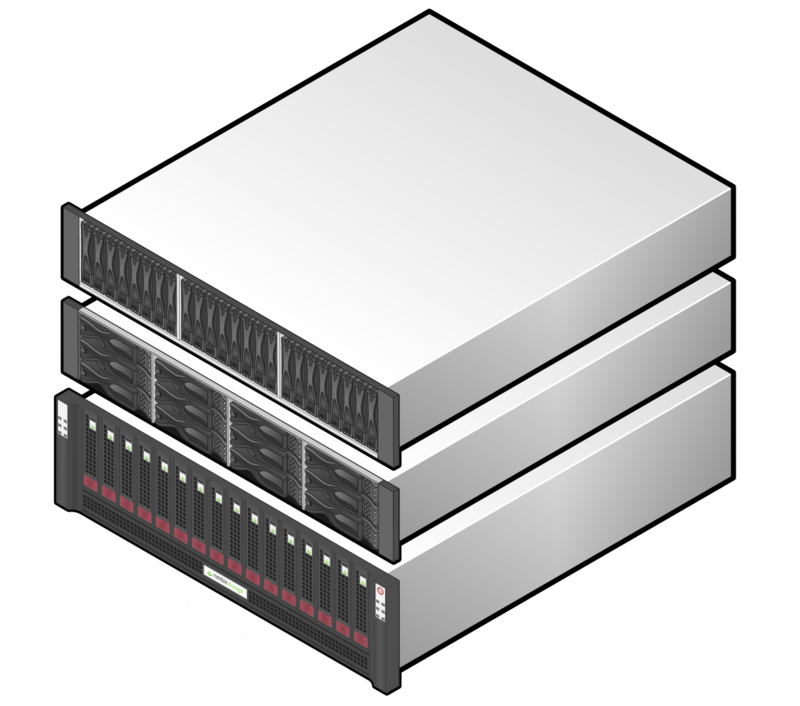 Coho provides radically simple to manage storage which predictably scales performance and capacity on demand. All with a 15 minute installation, intelligent automated performance tuning and deep VMware integration.